Stephon Marbury is an NBA former professional basketball player, who led Beijing Ducks to win thrice of Chinese Basketball Association (CBA) Championship, in his 8 years CBA career. In February this year, Marbury announced to retired and to ending the 22 years of basketball player life. For commemorating his wonderful 22-years basketball career. 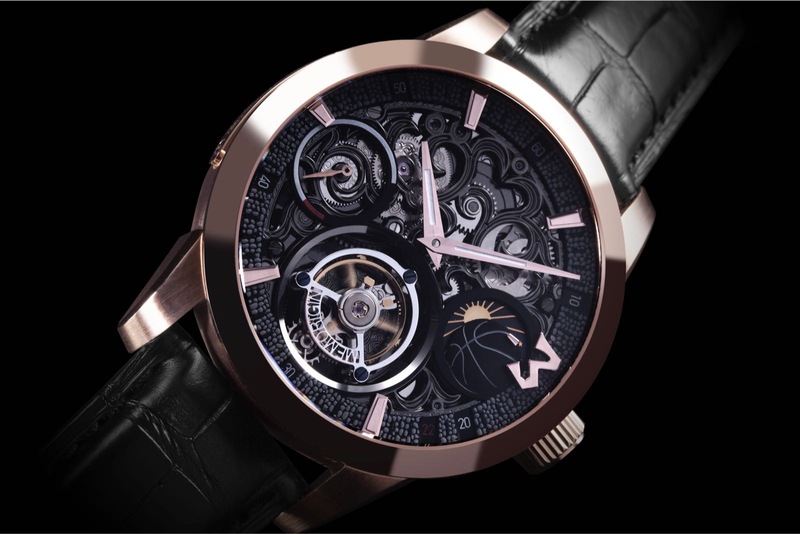 The Hong Kong Tourbillon maker Memorigin has invited Marbury to debut as a designer, collaborating to launch a special edition tourbillon, expressing his love towards basketball. 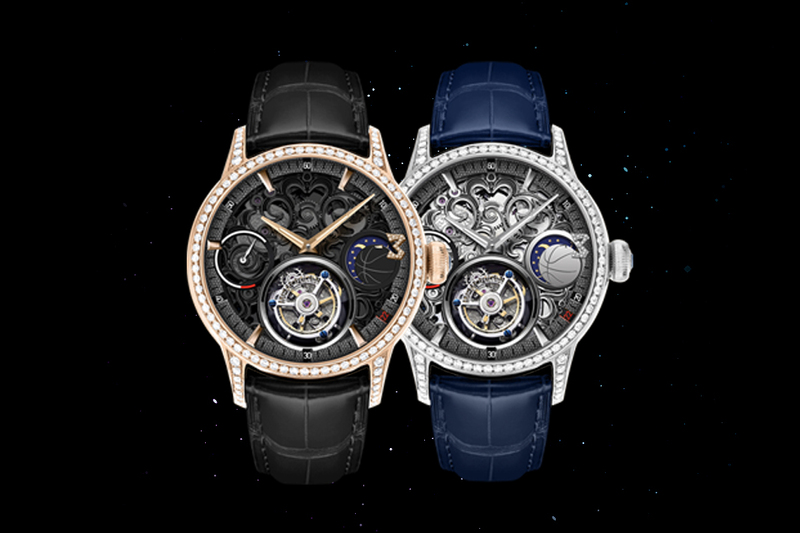 The tourbillon reflects Marbury's lifetime pursuit of basketball dream, the design of the tourbillon is inspired by various basketball elements. A hemispherical stereo basketball can be found on the well-decorated plate, there is also a specific design at the “3 o'clock” position of the tourbillon, which is inspired by his jersey number and tattoo design “3”. 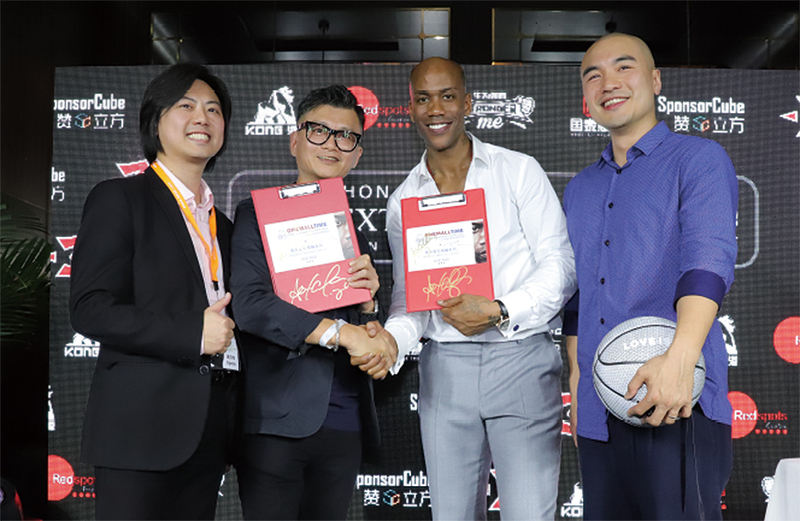 To mark the 22 years of his basketball career, red colour is used on the position of 22 minutes in the inner circle of the watch; it is a tourbillion which means a lot to Stephon Marbury. Memorigin Marbury's limited edition tourbillon watches are now available at ONEMALLTIME. 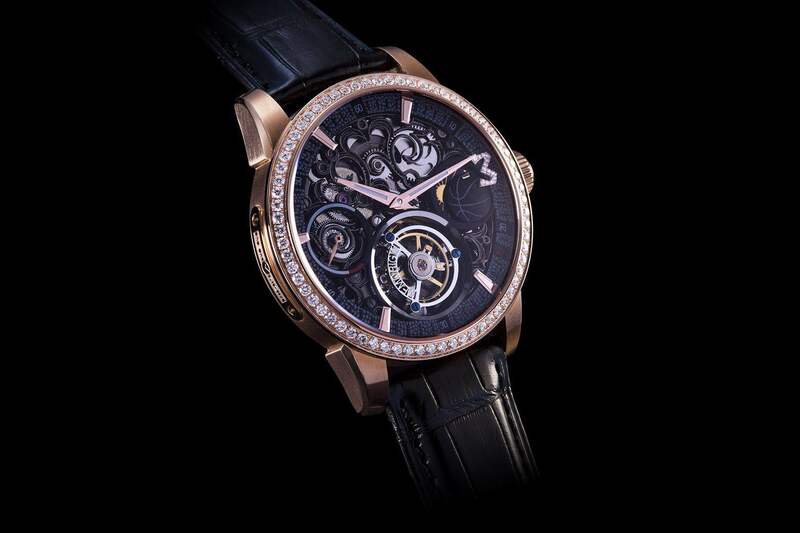 From now on, purchasing any Marbury's limited edition tourbillon watches from ONEMALLTIME. You will be receiving a free basketball with Marbury's signature. 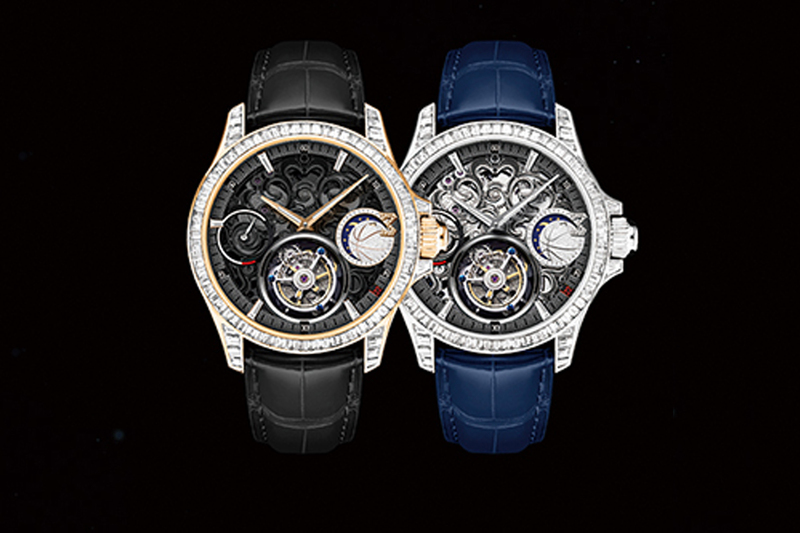 Check out Memorigin Marbury's limited edition tourbillon watches now.